Are serious charges and the consequences can be severe. 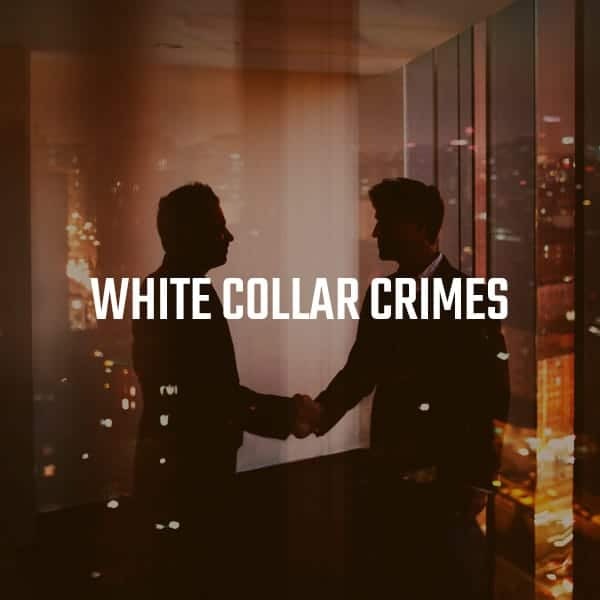 As a result, defending a white collar crime at either the State or Federal level is not for attorneys who are inexperienced or afraid to tackle voluminous records. Have few limitations and does not have to specify a specific target of its investigation. This means that individuals who are not initially a target of an investigation can become targets or eventually be prosecuted. Is a broad category of offenses involving computers and computer networks. While many acts of cybercrime are essentially high-tech forms of theft or fraud, some have goals other than financial gain. Being arrested for any offense can be overwhelming. The FBI estimated that there were 1.5 million people arrested for drug crimes. Many of those arrested were in federal court while some stayed at the local level. In Florida, whether it is your first arrest or one of several, Haas Law can defend you in state court. Defendants with no criminal history can be eligible for Pretrial Diversion programs and expunging the records. Be proactive. Even if you have done nothing wrong, there are significant risks to speaking without counsel present. Defending your reputation on your own can have dire consequences. Authorities aggressively pursue those suspected of avoiding their taxes. Whether you are accused of not paying state or federal income tax fraud, Haas Law will work with you to navigate the matter. Under the False Claims Act, whistleblowers with knowledge or evidence of a company cheating the federal government out of money can report it and receive a monetary award. Haas Law can help you report fraud. In these cases, the prosecution must prove that the party knew that his or her claim or action was fraudulent. Each allegation requires significant research and investigation to demonstrate that there was no fraudulent intent. In today’s legal system, asset forfeiture may occur not just as part of a property owner’s criminal conviction, but also in cases where criminal charges are never brought or proven. Bank fraud is often charged as a “scheme or artifice” to defraud that involves the use of deception or deceit to obtain money or other property from a financial institution, or from a bank’s depositors. 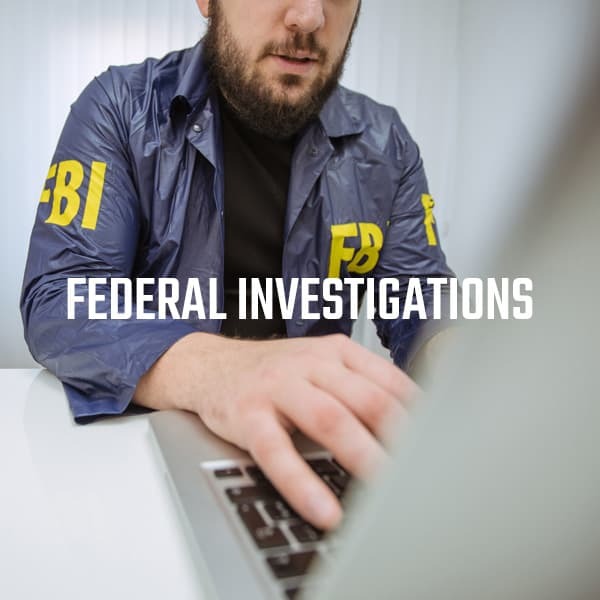 Recently, the fraudulent use of Bitcoin and other similar cryptocurrencies have gained attention from federal agencies, resulting in serious penalties for those charged with associated cyber crimes. Federal firearms statutes apply to people involved with the sale, possession, purchase, or use of guns, including manufacturers, dealers, and owners. We help medical professionals fight State and Federal “pill mill” charges. The DEA and FBI aggressively bring pill mill charges against those who are involved in the treatment of patients suffering from chronic pain. Sometimes investment opportunities begin legitimately but poor managerial decisions result in losses or a failure to meet the promised results. To conceal the losses, managers falsify account balances to hide wrongdoing. This is commonly believed to be a drug cartel or a street gang, but it can also be a corporation. The enterprise simply has to be a discrete entity. However, a single individual is not an enterprise. Securities fraud involves illegal acts that encourage investors to make purchase or sales decisions that are based on false information. This leads to losses and violations of securities laws. With resources and anti-money laundering initiatives on the rise, investigations and charges related to the white collar crime, in conjunction with drug trafficking, tax evasion, or gambling charges, have increased.